Every year we arrange MEDICINE CAMP along with “SHIVTEJ MITRA MANDAL Wadki” & trained Doctors. 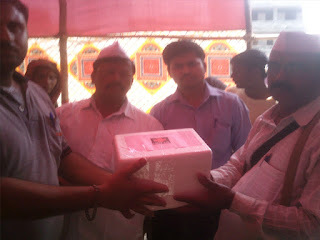 This year also Palkhi procession was done on 15.06.2012.
some eatables,pouches of soap ,oil, zendubam & Halls to the PILGRIMS. 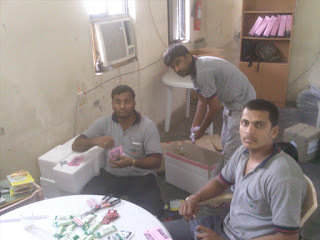 Around 3 to 4 thousands of Pain killer tubes & Ointments. We also like to Thank ShivTej Mitra Mandal for arranging this program. Around Lacs of Pilgrimes have taken advantage of this distribution & free medical check-up. 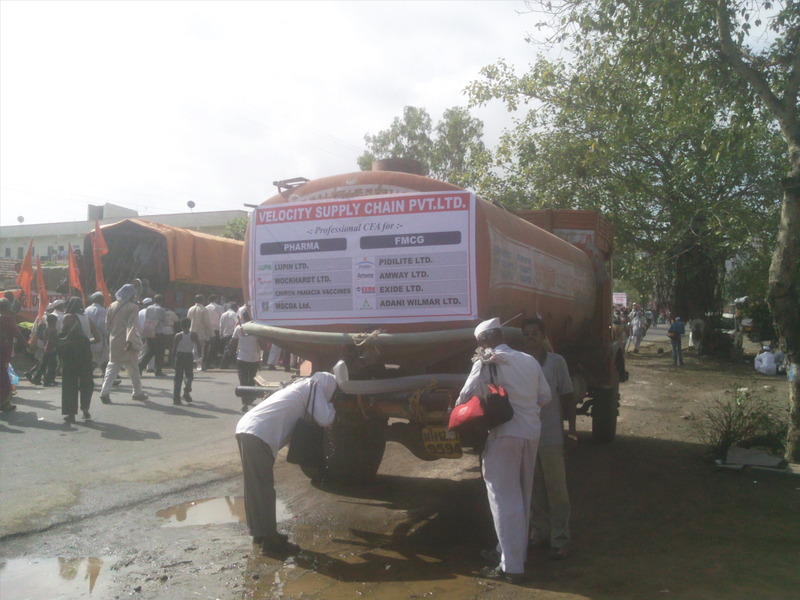 Pilgrimes have also satisfied with Water distribution arranged by Velocity Supply Chain Pvt. Ltd. This activity started at 8.00 A.M. & concluded at 4.00 P.M.
During whole distribution Dr. Bongale ,Dr Mrs .Dobhada ,Dr.Mr.& Mrs Modak has guided us. We specially Thanks our MD Mr. Sanjeev Palod & Mr. Nikhil Palod to motivating us for doing such type of activities. 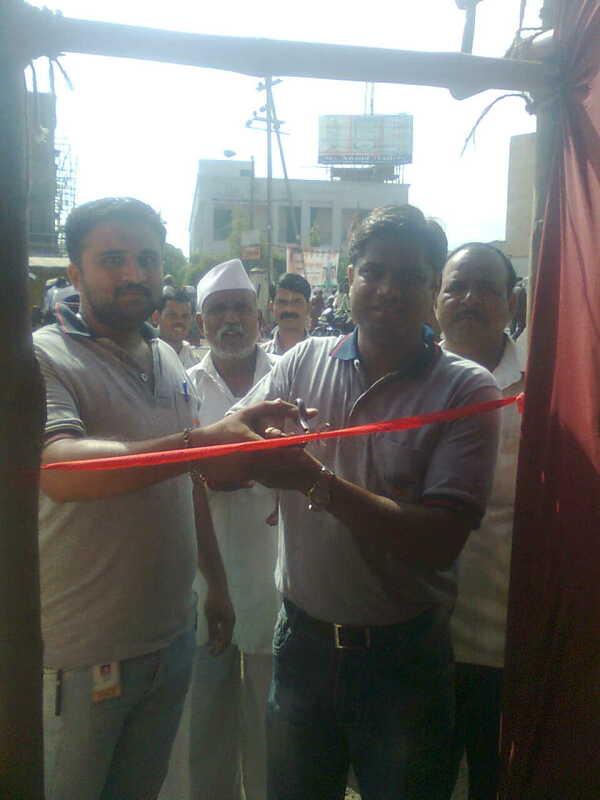 Mr. Vishwanath Patil , Mr. Shivaji Patil,Mr. Ganesh Modak, Mr. Deepak Mahajan ,Mr. Nitin Paygude & Mr. Sagar Pathak,Mr. Navnath Modak for arrangement of all things. 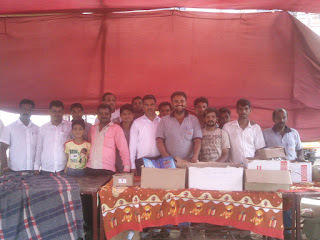 We like to inform you that as per yearly we are going to put Medicine Camp & Water supply for warkari . On Friday 15th june.20012. Congratulation to Mr. Ganesh Omble and his team for achieving 98% KRA(Internal) . Mr. Shekhar Karle and his team provided commitment that they will improve the operation of the depot and will develop a proper system so that description can be avoided in future. Mr.Ganesh Modak and his team for maintaining this key asset, as they have successfully matched 100% stock during recent audit by the company. Wockhardt depot has started fix root dispatch for Satara, Karad, Kolhapur, Ichalkarnji. They take orders from dealers on Monday & Tuesday till 02:00Pm and load our company vehicle which delivery done of next day i.e. Wednesday Because of this delivery time is improved and also dealers get material properly and in good condition. Birthday Updates for the Month of June 2012. A coffee meeting held on 7th June 2012. With all Depot managers and our respected (MD) Mr. S.L.Palod sir. Coffee: - A brewed beverage from roasted seeds from coffee plants. The roasted seeds are what are more commonly called coffee bear if you haven’t already noticed, it has stimulating effect on humans. This simulating effect was contributed in the form of our special meeting in our company. Which was named as “Coffee with MD” was really a knowledgeable meeting. Therefore a discussion was made on further points & committee was appointed on every point & suggests to find out solutions for develop & maintain standardization of an Organization. 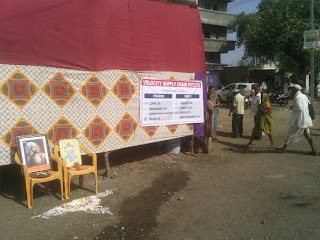 · Grains Supply :- Yogesh Gaikwad, Bhushan Pati. THESE MEMBERS WILL LOOK AFTER THE CLEANING AND QUALITY OF WATER AND CANTEEN. 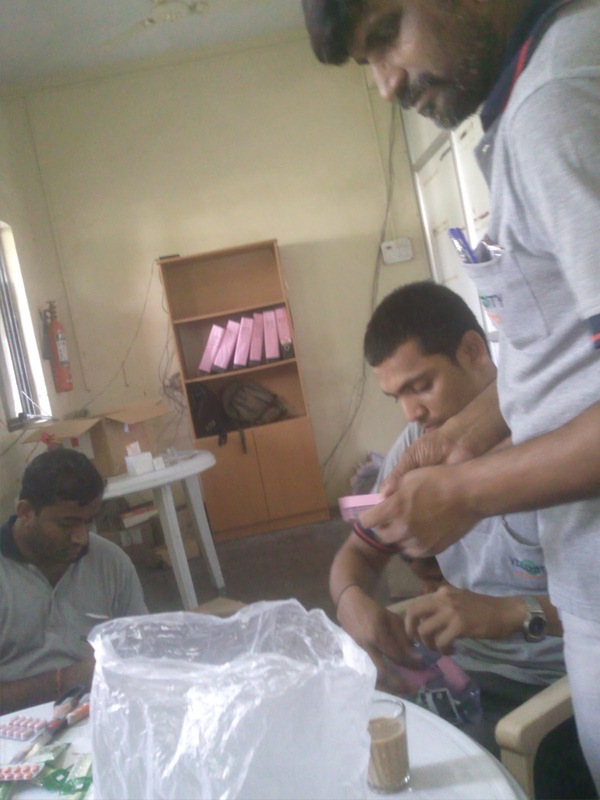 THESE MEMBERS WILL LOOK AFTER THE HYGINE CONDITION IN GODOWN AND TO MAINTAIN CLEANLINEES OF AN ORGANISATION AND ETC. THESE MEMBERS WILL LOOK AFTER THE GRAINS SUPPLY QUALITY AND TIME TO TIME DISTRIBUTION . Also, As per the discussion we all had decided in meeting to give the training to pick and pack team .